So rad. Honestly, those were the first words that popped out of my mouth when I saw this crazy-cool new drawing experience called Masterpiece. 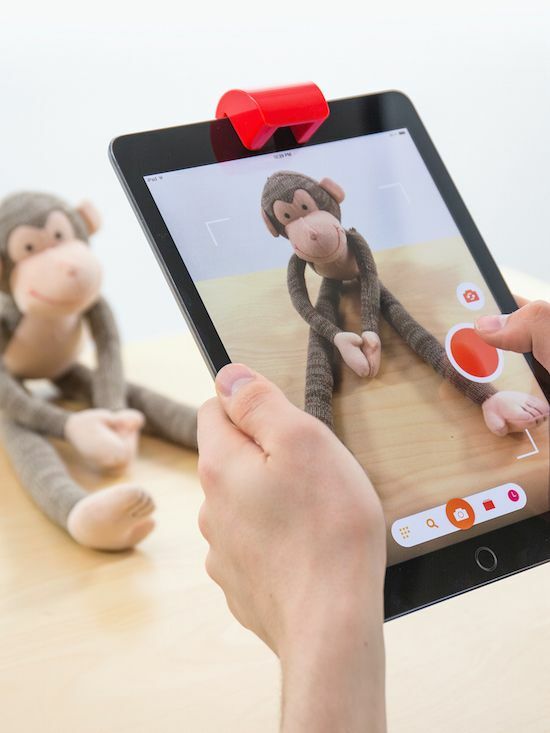 It is the latest offering from Osmo, the groundbreaking, iPad-powered gaming device built by two young dads out of Stanford and Google, who wanted to bring more hands-on toys for kids to the tablet. 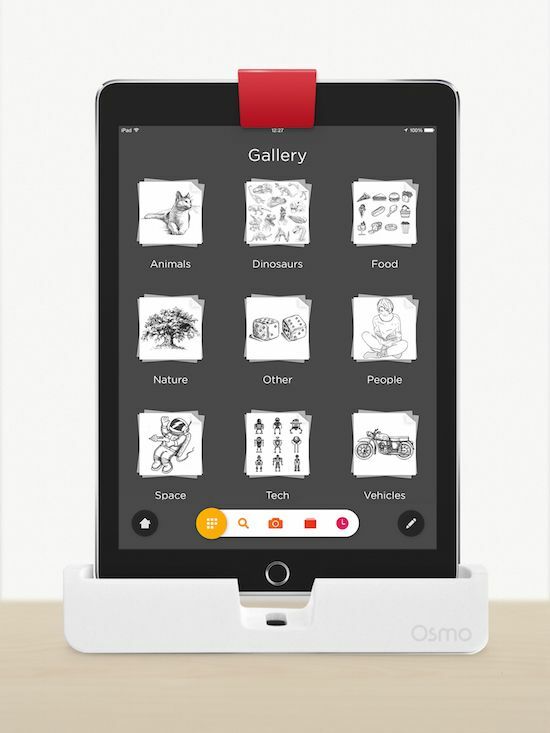 We raved about Osmo last spring, and now here comes the Masterpiece app for Osmo to help young users create, well, masterpieces in a very innovative way. 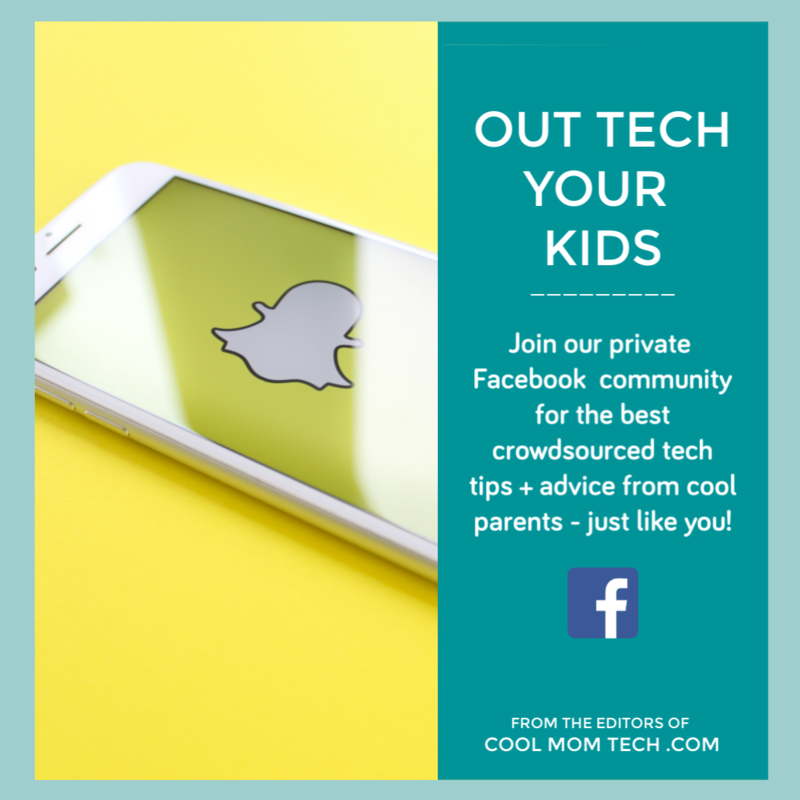 How it works is pretty simple, but the results are simply spectacular. Snap a pic with an iPad, then attach the Osmo reflector accessory over the camera at the top and dock the iPad in the base. 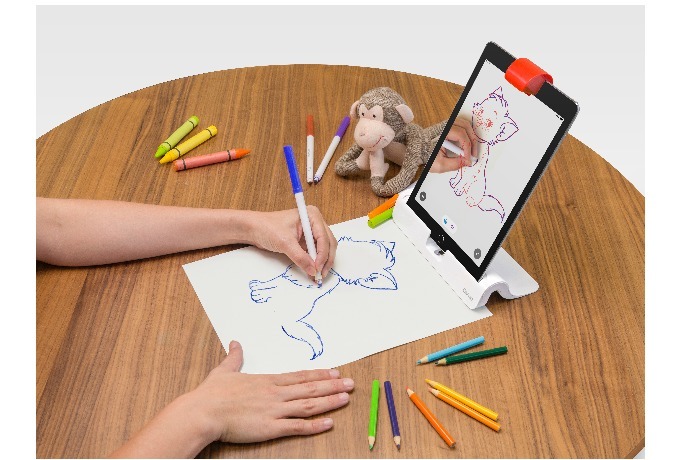 This is where things get really cool–Osmo’s amazing Reflective AI technology takes over, guiding kids as they draw line-by-line to recreate the image. 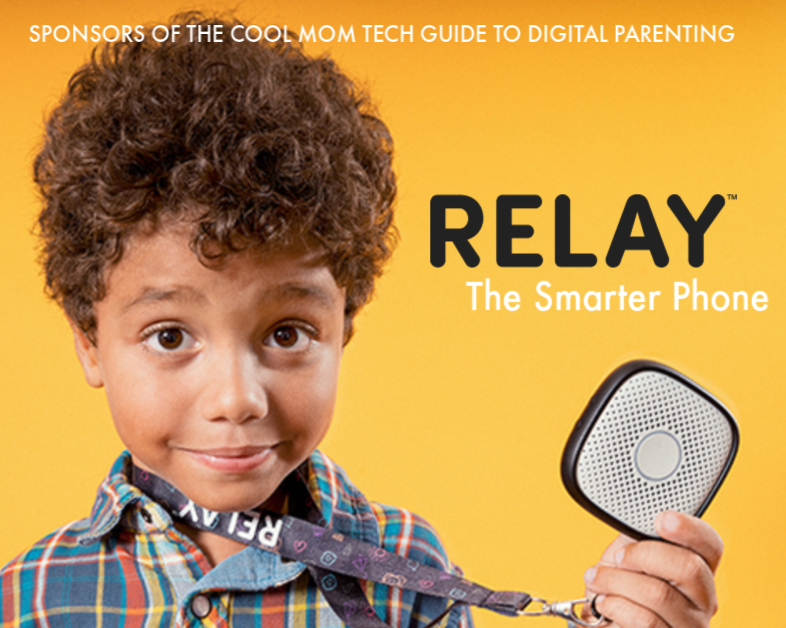 It’s such a cool way to foster a kid’s interest in art. And I like that the Osmo drawing tool works with those markers, pencils, crayon stubs, or whatever you have at home. Another big plus is that you can use images from your iPad camera or pull them from the internet. So you have a infinite library from which to draw inspiration — literally. 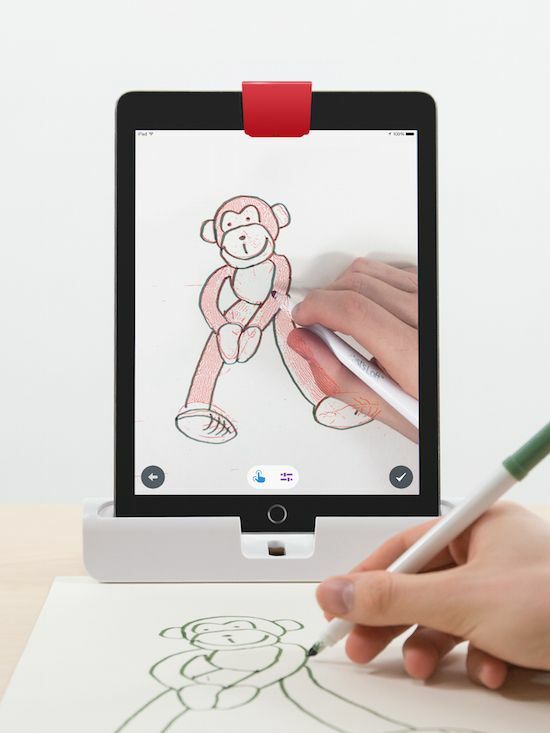 Osmo can also make cool time-lapse videos of your drawings as you draw them. 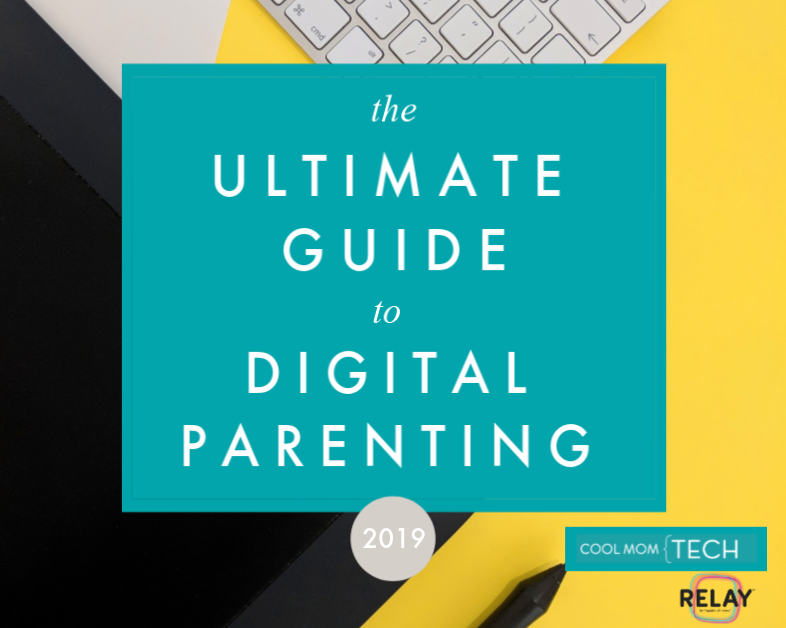 And, best of all, once you’ve finished the drawing, it’s easy to frame it or stick it on the fridge — because it’s printed on real-life, tangible paper. I am really impressed by the concept and execution of this cool app. 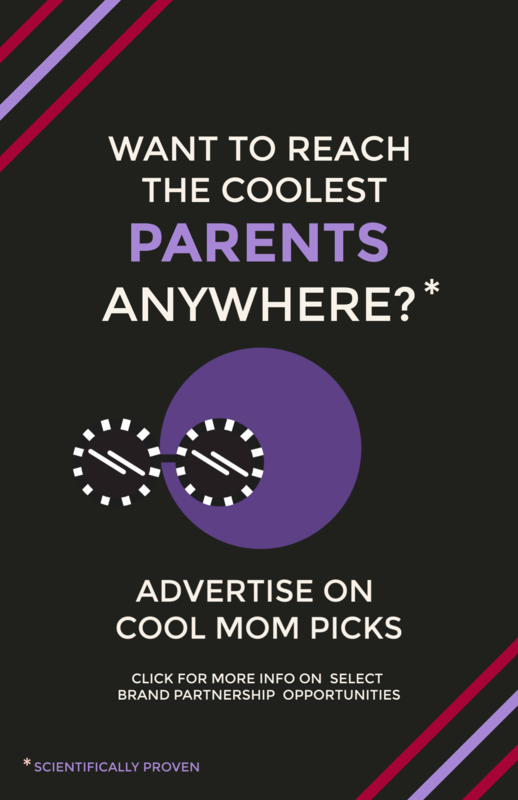 I can see kids, and even their parents, having endless fun with this one. Basically, with Osmo and the Masterpiece app, you can send out the notice: Rainy days and boredom, you have just met your match. Purchase the Osmo iPad gaming device — the base and reflective camera attachment — at their website for $79.99. 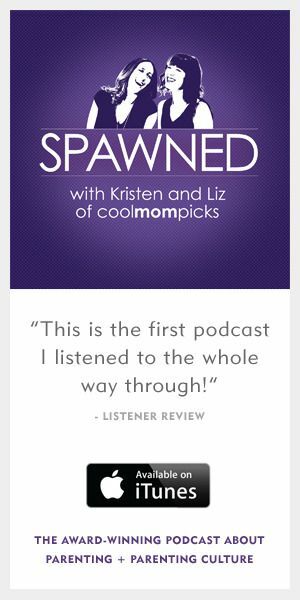 For Osmo owners, the Masterpiece app is a free download on iTunes. Check out the short YouTube video shows the whole neat process in action.